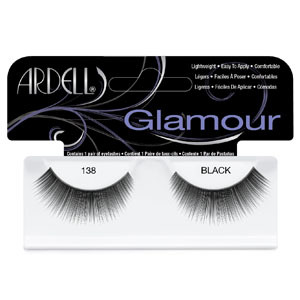 Glamour lashes are perfect for any special occasion or a night out on the town. 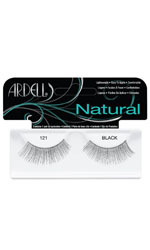 Ardell 138 Lashes are designed with flare and volume for a long and glamorous look. Hand made with real sterilized hair. Easy to apply and remove.